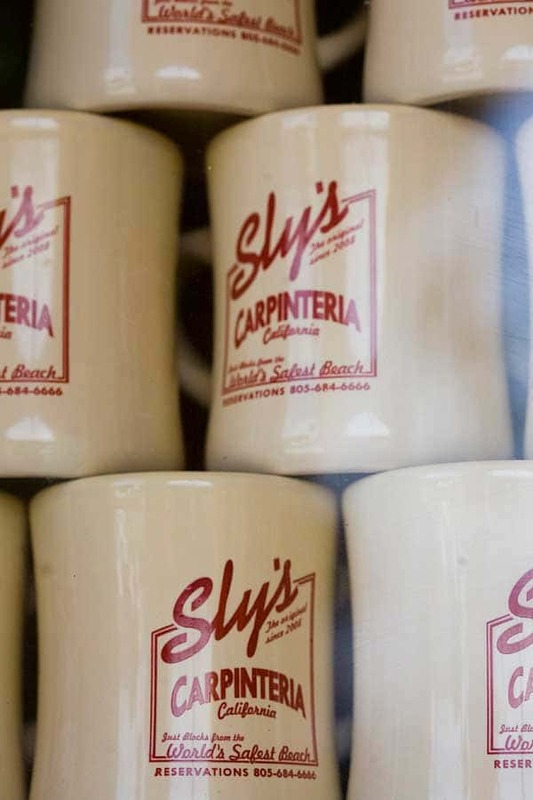 These are the heavy mugs in which we served Sly’s famous clam chowder. Very attractive in ivory with dark red lettering. These mugs are now collector’s items, as they are sold out.